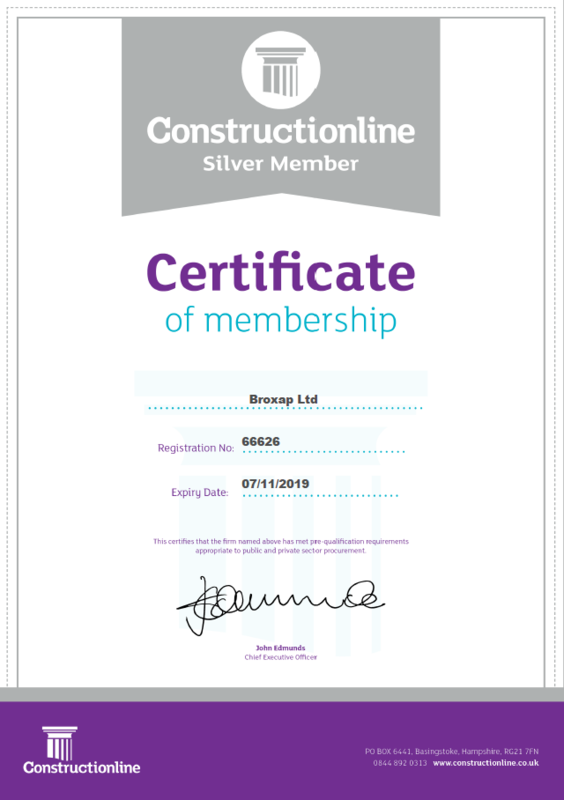 Broxap began undertaking “design & build” projects in 1999, following its acquisition of architectural metalworker Dorothea Ltd of Buxton, Derbyshire. Today, as a specialist sub-contractor, we can manage contracts up to the value of £4m.For projects that include bespoke canopies or specialist structures, our high-degree of cost certainty and single-point responsibility makes us a reliable choice for our customers. Operating from North Staffordshire, turn-key project management is delivered by a team of experienced Contracts Managers. Post survey, engineering draughtsmen provide cost-effective design proposals for client approval. Following which, our in-house production, a vast supply chain and a team of qualified installers contribute towards the divisional, annual sales of £15m. Broxap Design & Build: a single point of responsibility.